Jamie couldn’t be happier to have hockey back in Motown! It’s the former competitive figure skater’s “favorite” sport. She even played girls high school hockey in her hometown of Pittsburgh, but says the only time she laces up her skates now is to teach kids at local rinks in her spare time. 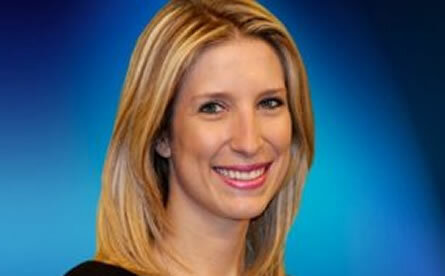 Jamie is an alum of the University of Delaware and Northwestern University’s Medill School of Journalism.